Getting a sports car is an investment since it involves a lot of money. If the person has enough money to buy one, then there are other things that a person can think about before driving it off the dealer’s lot. • Sports cars usually have only two-seats. If you want to have more than one passenger then you must choose another style of car. • Cars come with different transmissions that can be from 5 to 6 speed or automatic. If you do not mind stepping the pedal then a stick shift will do just fine, however if you find this to be inconvenient especially in traffic, then choose a car with an automatic transmission. • Sports cars are built for speed and not comfort. If you decide to add a little comfort when driving the vehicle with friends, then the location of engine is another deciding factor before buying. 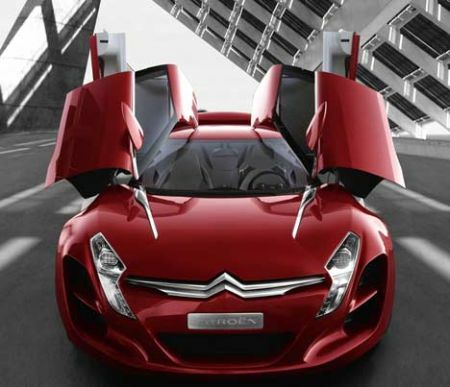 • A sports car is an expensive one that is two or three times more expensive than a regular car. If there is the possibility that you might lose interest in a sports car, then it is best to purchase a different style of vehicle available in the market – one that will retain it’s resale value so that you are not spending your money for just a ‘new toy’. • Doing some research will help you get the best deal possible. You can do this by surfing the internet or going to a dealership for brochures. Auto magazines can also provide useful information to assess a vehicle’s performance, technical specifications and reliability. • The Insurance Institute for Highway Safety has data on crash tests for certain vehicles. You can check with this office to ascertain the reliability of the car you are considering. The sports car is truly one toy that is for the ‘big boys’. Finding one will take some time but it will all pay off when you are finally driving it.